Date & Time: Saturday, July 5th. 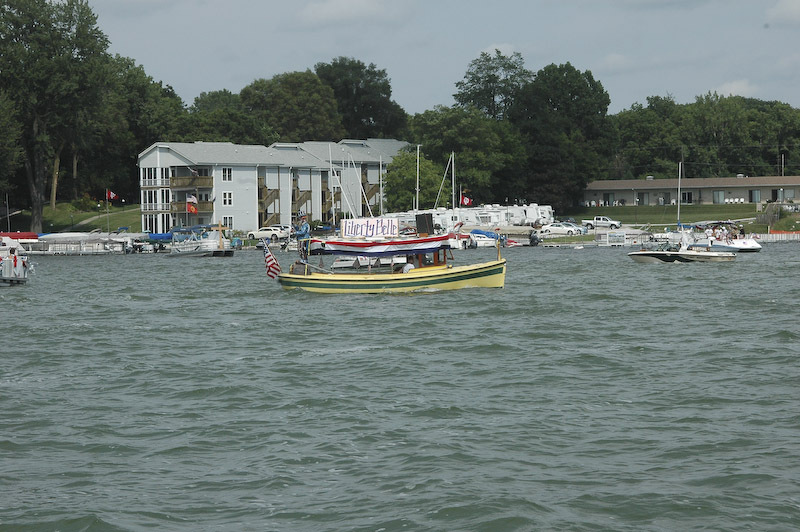 Gather at the Wawasee Spink at 1:00pm, Parade Begins at 1:30pm, moving clockwise around the lake. 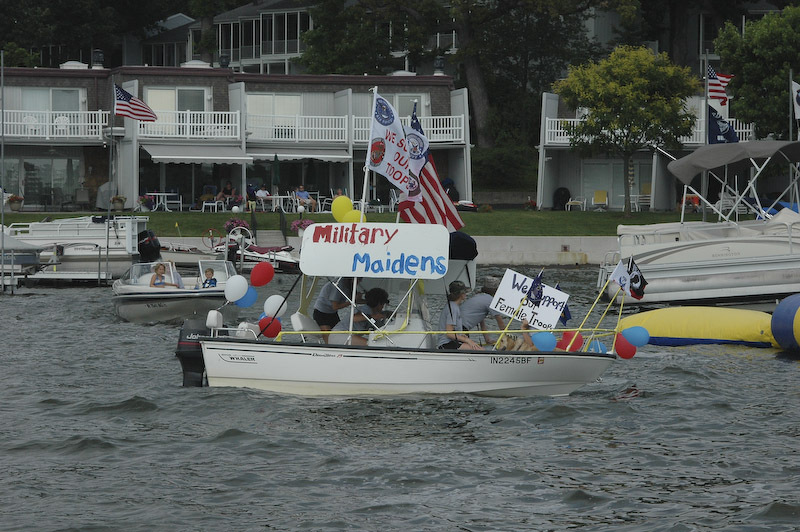 The Wawasee Flotilla will be celebrating its 53rd parade during the 2014 Fourth of July Weekend. this year’s theme is “Get Your Game On”. What’s your favorite game to play? Monopoly, Candy Crush, Beer Pong, Wheel of Fortune, Scrabble…? Entries are invited to decorate their floats and piers to depict their favorite game. 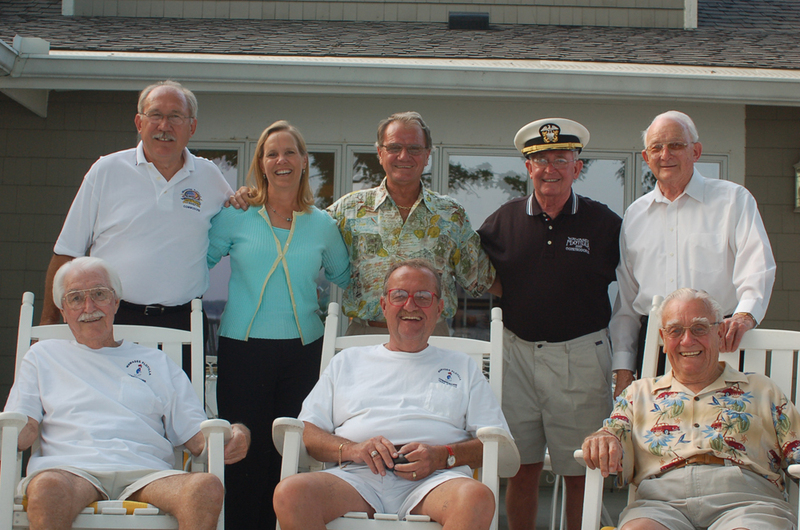 This year’s awards will be the coveted Commodore’s Cup, DNR, Wawasee Property Owners Association, Neighborhood, Youth, Wawasee History, Most Patriotic, Commercial/Business, Non-Profit, Best Wooden and Antique Boats, and Most Original. An award will also be given for the best On-Shore display. Flotilla Fundraiser Event: Please join us for a three hour cruise on the S.S. Lilly Pad II on Saturday, August 9th, 2014 from 7:00pm to 10:00pm. Contact Lisa Hill lisahill.wawasee@gmail.com for ticket information.